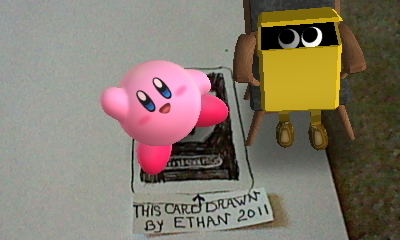 Drawn AR card for 3DS. drawn AR card, 3DS reconizes it & brings in other images from nintendos AR cards. Wallpaper and background images in the Nintendo club.